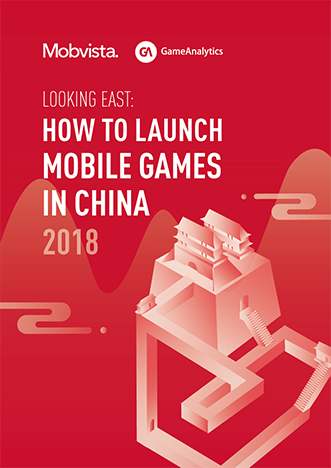 China is fast becoming one of the most important markets for mobile games. But many developers and publishers find it difficult to navigate the different rules, regulations and cultural preferences of the Chinese app stores. Mobvista’s latest guide is designed to help you understand how to take your game to market, and how to give it the best chance of success once it’s launched. It covers key areas such as localization, the most effective marketing channels, and the best way to monetize your game.